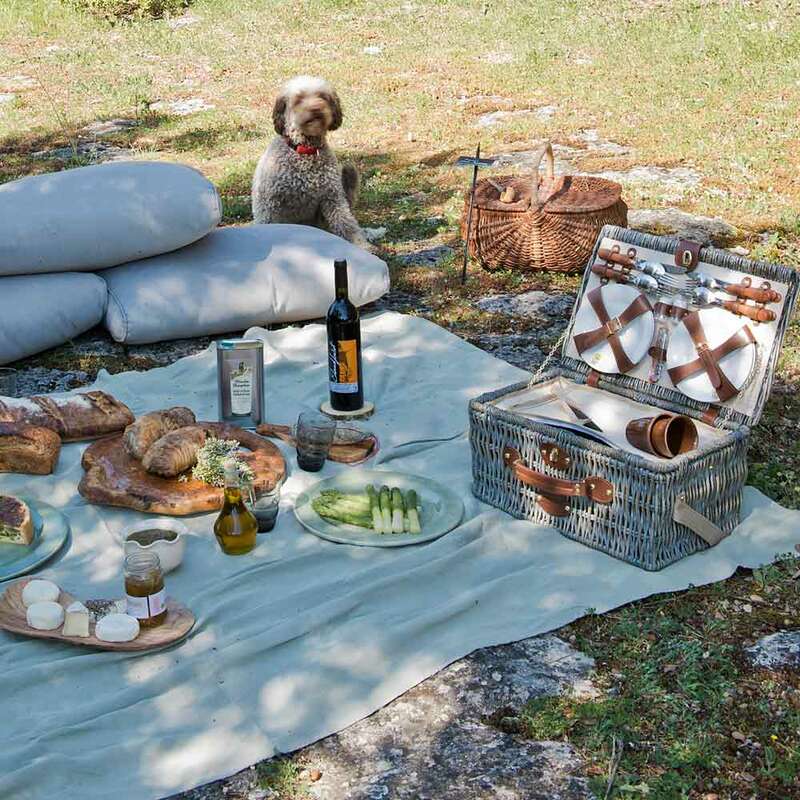 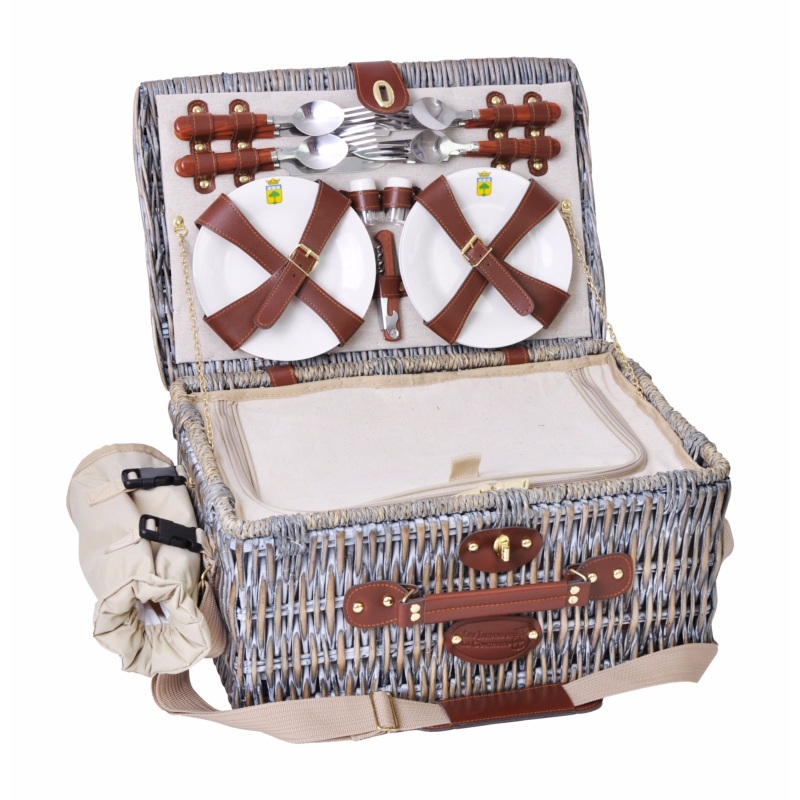 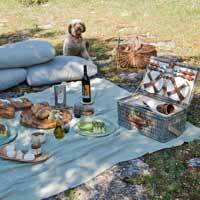 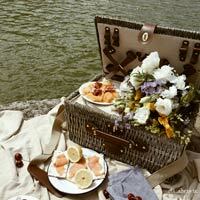 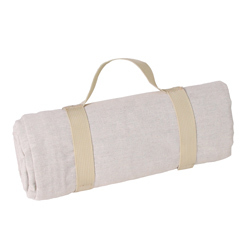 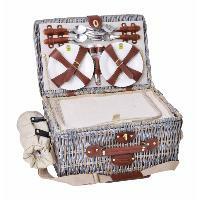 A splendid, stylish picnic hamper that is chic with finished wicker and a braided rope…. 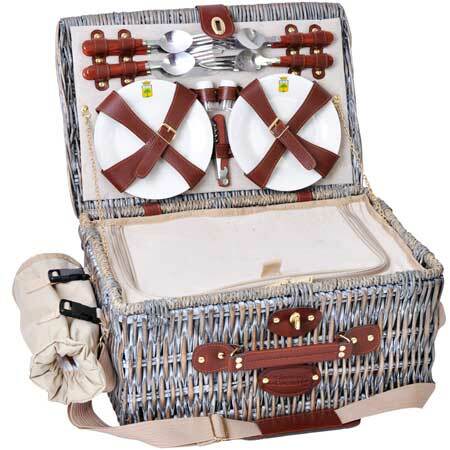 A wicker picnic hamper for 4 people with beige interior and brown straps. 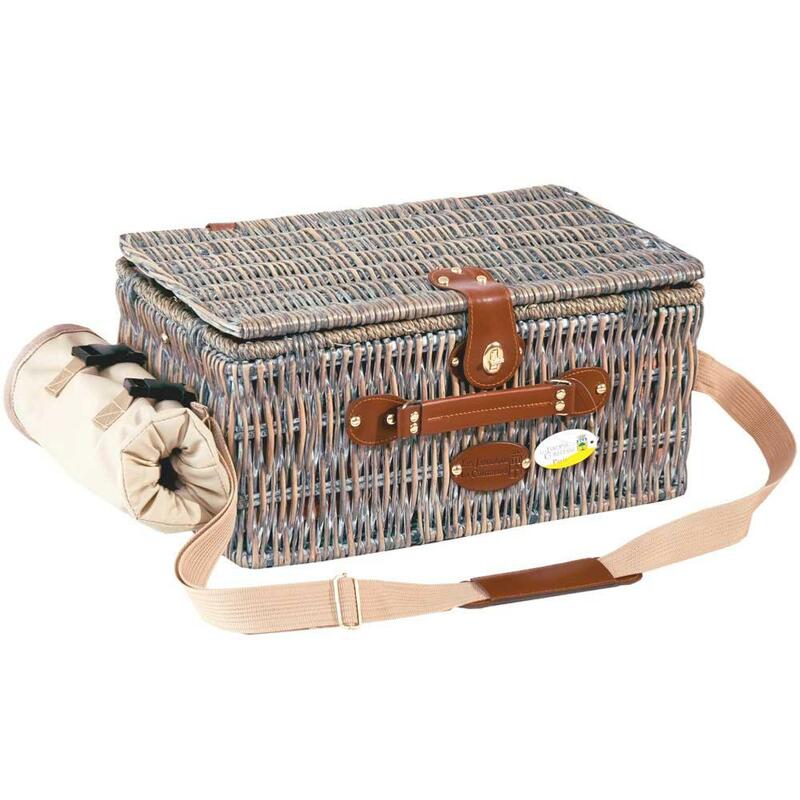 Classic and timeless, it is ideal for hunting and fishing. Its originality lies in its distinctive vertical braiding. 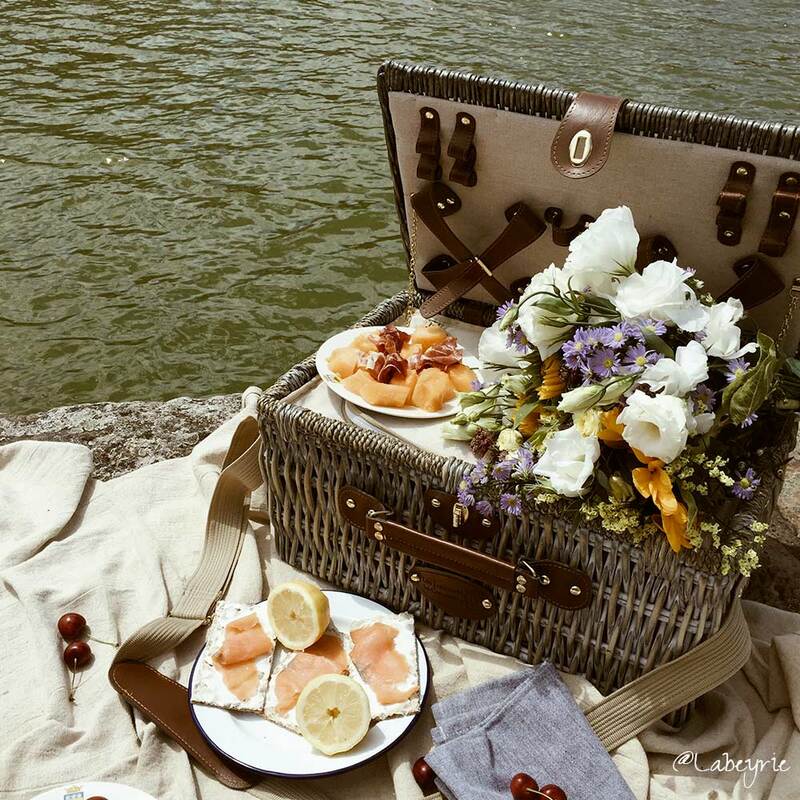 Admire the finish of the natural rope. 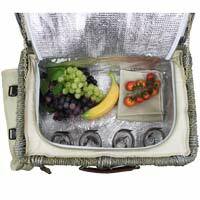 The entire base is an insulated compartment to keep products cool. 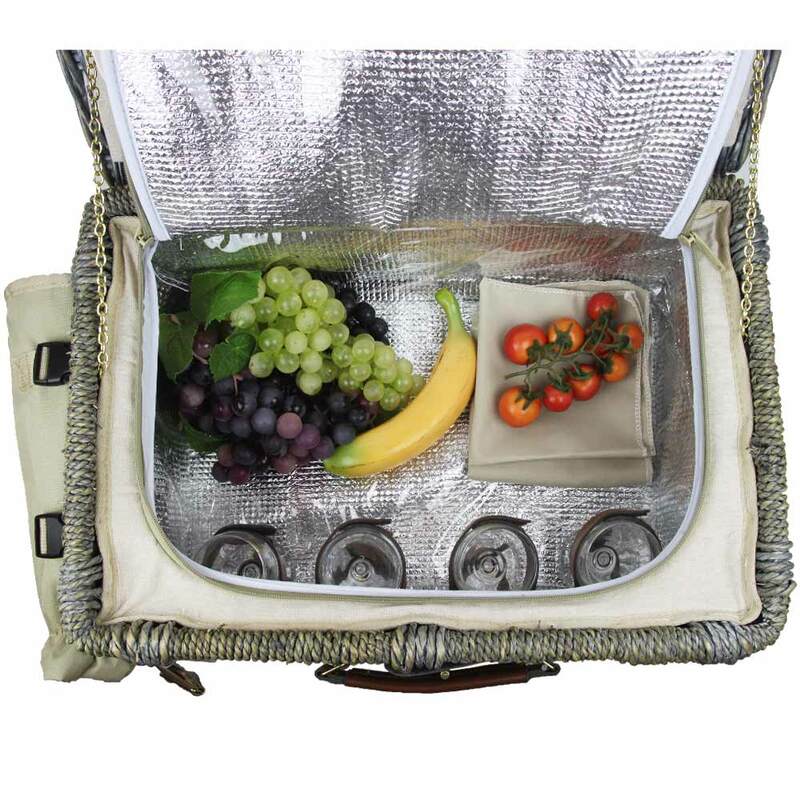 It is complemented by an external removable insulated bottle holder to keep a bottle cool. 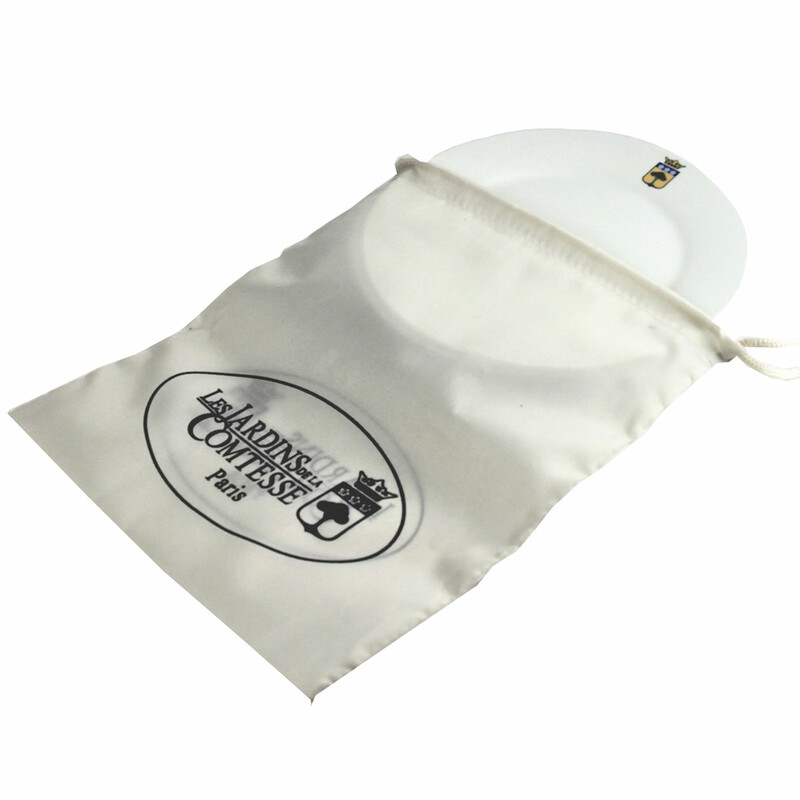 It’s easy to carry by the handle or an adjustable strap for carrying it over the shoulder.